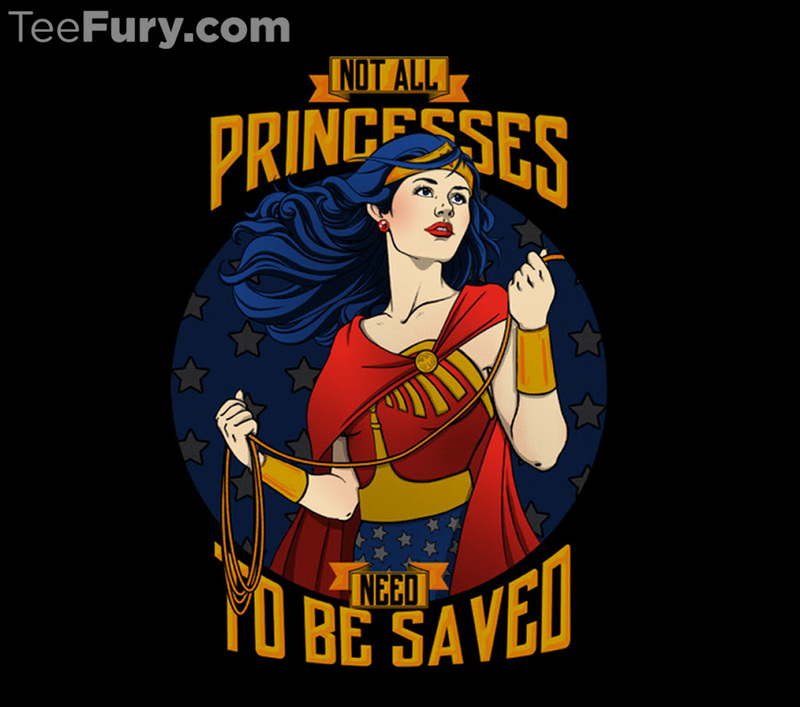 Not all princesses need saving is the name of this awesome shirt over at TeeFury. I love the sentiment and love Wonder Woman. 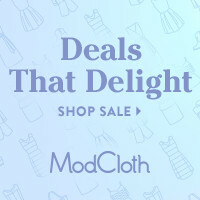 This shirt is a winner all the way around!